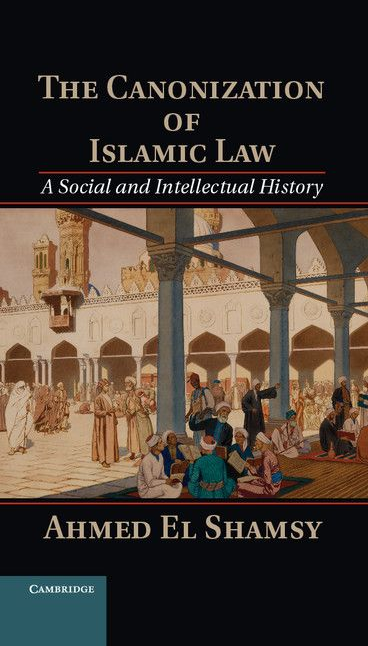 “The Canonization of Islamic Law” by Ahmed El Shamsy. This is a great book! It’s a new theory on the development of Islamic Law during the earliest centuries of Islam. I’ve gotten through 1/3rd of it so far, my current chapters are exploring the reasons for the rise and entrenchment of Shafi’ism in Arabian lands. It certainly did answer some of my questions I had after reading Motzki’s excellent monologue on the Origins of Islamic Law. For example, why was ra’y, that is, “analogical reasoning”, so much more common in early Islamic law in comparison to Hadith? What seems to be the answer is because of the lack of a set methodology in determining authentic traditions out of dubious ones. Instead, when Jurists debated, they both took the common sources between them – usually the Qur’an and very well known Hadith, and then poked at each other’s positions to see whether their ra’y made sense. I think perhaps the lack of an authentication process was also the driving force behind Imam Malik – the founder of the earliest of the four Sunni madhdhabs – choosing to simply use the practice in Medina as the rule of law when it came to rulings in Fiqh. The people of Medina were of the very town of the Prophet, naturally not only their rulings but also their methodology was, atleast to Imam Malik, closest to that of the Prophet. We see that it is later on there is a strong focus on Hadith as a source of Islamic Law. Ofcourse, it is clear that this does not warrant Schacht’s conclusions on the authenticity of Hadith… but we might get to that later. Though this book is very well written, it’s also quite dense- I will most definitely have to give it a reread after I’m finished. ← The Old Testament: What exactly does the Qur’an come to confirm?